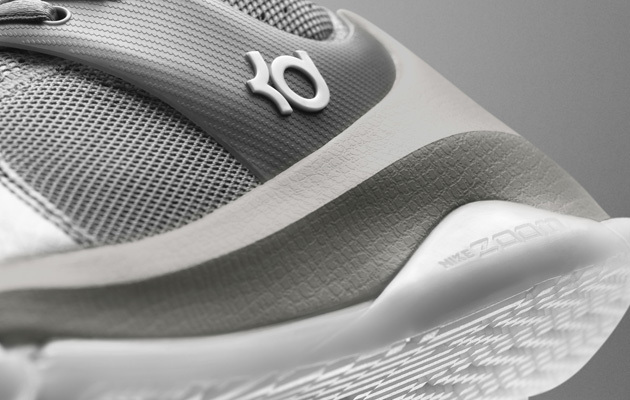 The new KD8 Elite sneaker pushes the limit of design with a calf-length compression sock. Story: Kevin Durant will take high top to a new extreme with the unveiling of the KD8 Elite version of his signature sneaker from Nike. As is customary with Nike signature lines, shortly after the debut an Elite version makes an appearance, often with premium materials and in time for the postseason. 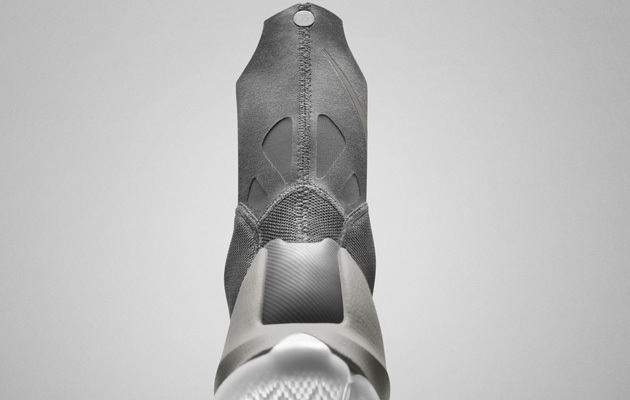 The KD8 Elite comes with a calf-length compression sock as the most noticeable addition, even though full-length visible Nike Zoom Air cushioning, Flywire technology and Kevlar aramid fiber offer some added intrigue. • MORE NBA: Warriors too good to miss | Should Cavs be worried? 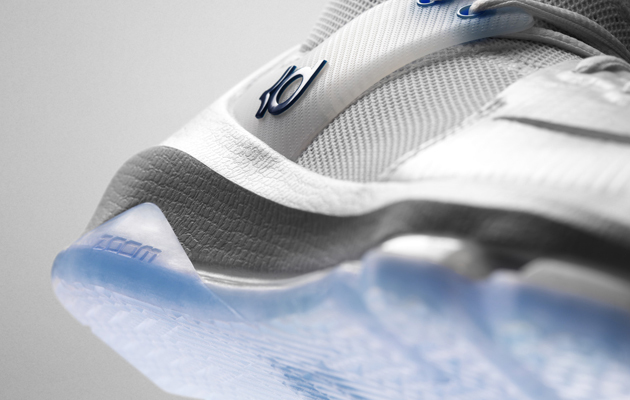 The KD8 Elite launches in white April 14, and then releases in grey on May 5 and black on May 26. Varied as the releases are, still expect Durant to wear a mixture of KD-specific colors and designs as the Thunder move into the season’s stretch run.